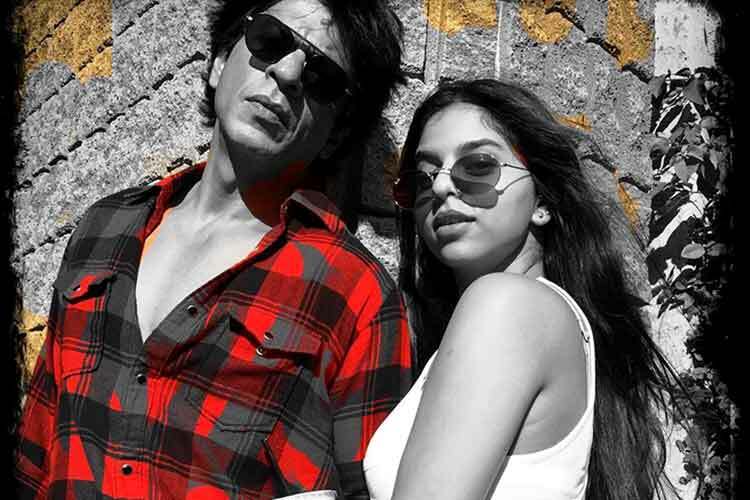 From feeling ecstatic about lunching with his daughter Suhana on a regular weekend to dropping his adorable toddler AbRam to school, Shah Rukh Khan is one Bollywood celeb who makes parenting as normal as possible. King Khan’s Instagram account and his delightful tweets are a clear proof how this superstar loves his children and loves sharing the sweet nothings with his fans. Just like any non-celeb father, there’s one thing that Shah Rukh fears the most when it comes to his children, and that is dying soon. Shah Rukh Khan, who started his journey with the small-screen lost his father when he was just 15, and his mother in his early 20’s. On the death anniversary of his father Mir Taj Mohammad Khan’s, Shah Rukh tweeted his insecurities as a father and wrote that he doesn’t want to leave his children soon. In a touching tweet, SRK wrote that he wants to stay in their lives as long as possible. You have once again won our hearts, King Khan, we can’t stop loving you! On the work front, Shah Rukh Khan’s last Bollywood outing was Jab Harry Met Sejal. Directed by Imtiaz Ali, it featured Anushka Sharma opposite him. The film didn’t perform well at the Box Office. SRK is busy shooting for Anand L. Rai’s next and the film will also have Salman in a cameo appearance. Also Read: Shah Rukh Khan talked about Gurmeet Ram Rahim’s sentencing on TED Talks. Did the channel scrap it?